How can you travel in Europe with a dog? 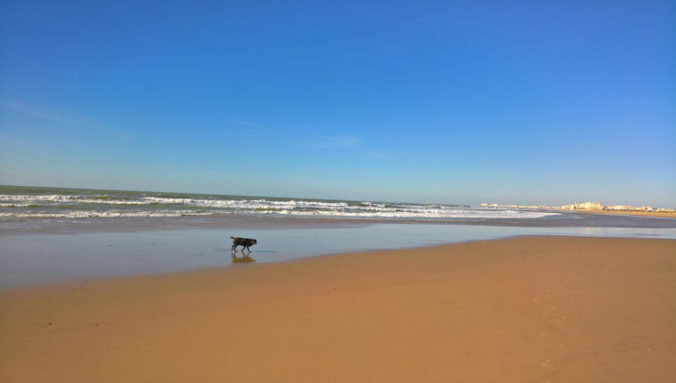 In this guest post, Finnish traveller Sauli V shares his experiences of traveling around Europe with a dog. 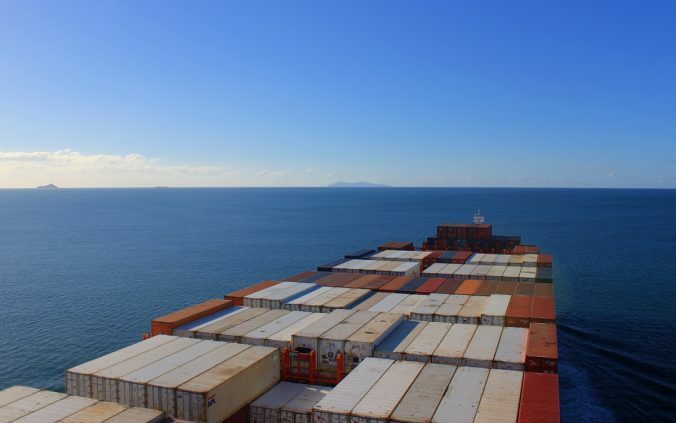 How long does it take a cargo ship to cross the Pacific? This posts lists popular cargo ships routes and their durations for crossing the Pacific Ocean on a ship. 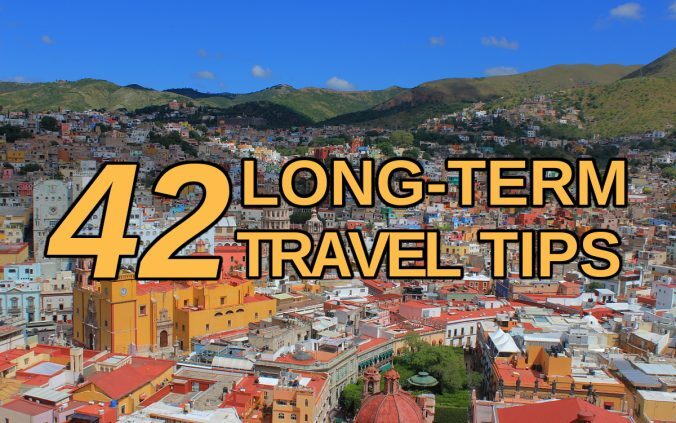 Looking for long-term travel tips from an expert? You’ve just found them! 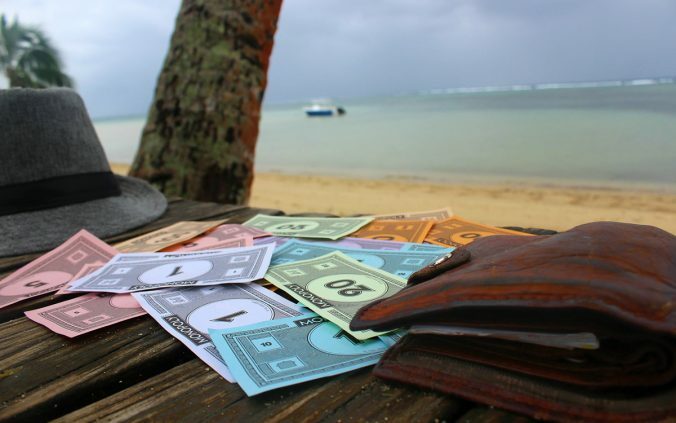 In this blog post, I share my best long-term travel tips. Headspace is a guided meditation app that offers short meditation exercises for daily use. 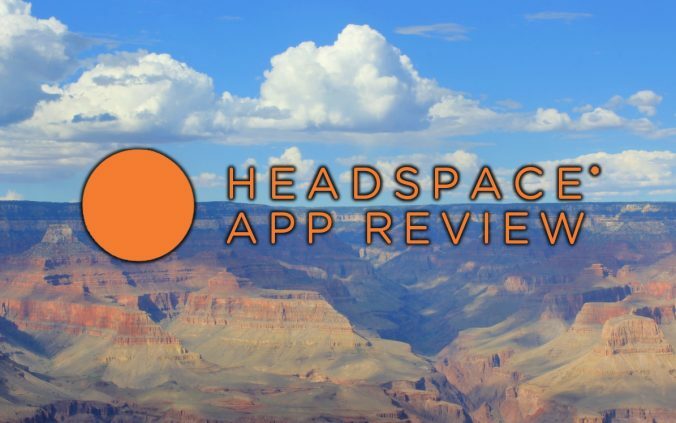 In this Headspace app review, I share my Headspace experiences after using the app for a year. 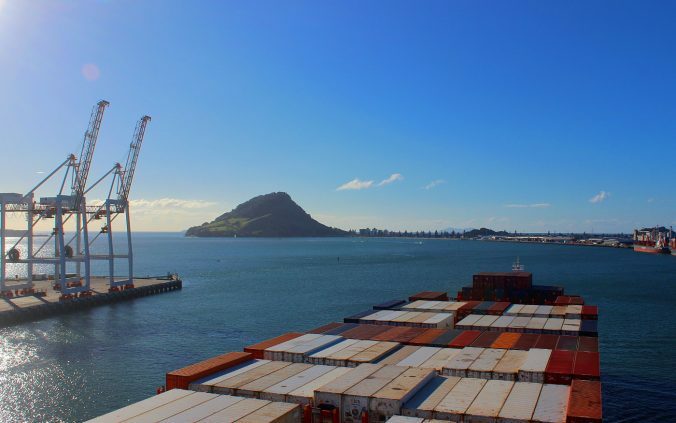 Our container ship leaving the port of Tauranga, New Zealand. 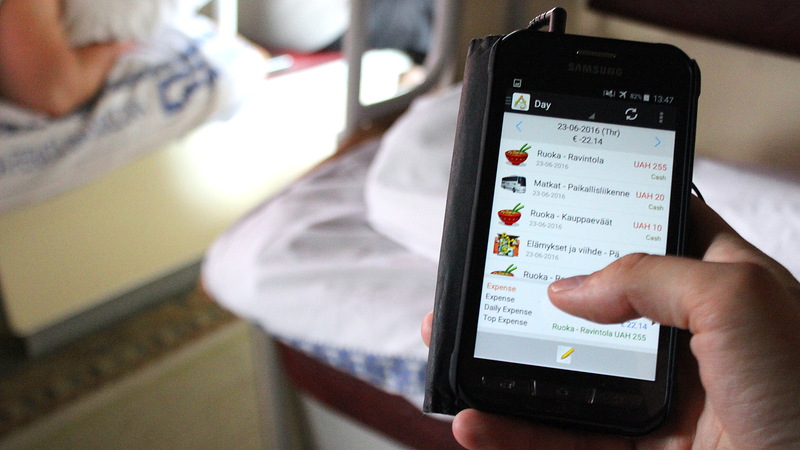 How to Prepare for Traveling on a Cargo Ship? 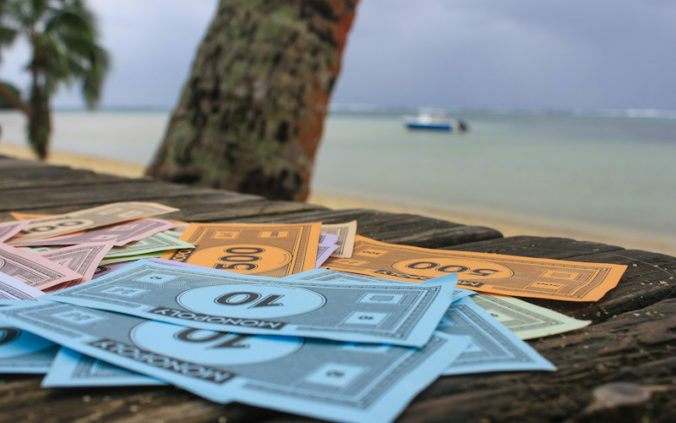 How much does it cost to travel the world for one year? 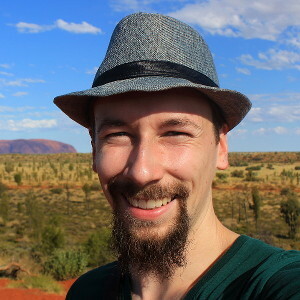 Here’s my travel budget for 12 months of solo travel around the world. Keeping track of my purchases during a train ride from Moldova to Romania. Ah, smart phones. They’ve permanently changed the way we travel, but they don’t help much if you don’t know what to do with them. Here are some free Android apps for long term travel that I’ve found very helpful during my months on the road. If you want to waste time, stick your head out of the window and try to take an exciting selfie. At least that's what I do! 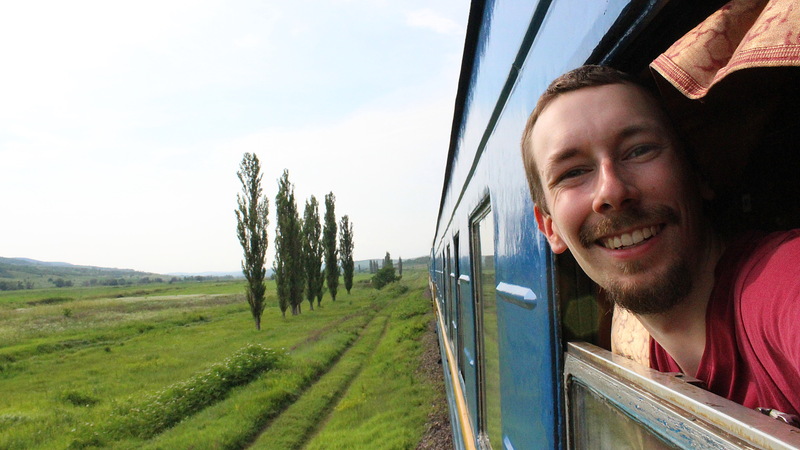 Trains offer a relatively comfortable, cheap and environmentally friendly way of transport all around the world. Still, long train journeys can get tedious. Here are a few things to do on long train journeys. Something about train traveling fascinates me. Maybe it’s the idea how you lock yourself out of the outside world for multiple hours. You sit, loll and walk around in this weird chain of wheeled rooms. Without a Wi-Fi, the only means of wasting time are those that you’ve packed with you. And although you cannot go outside, you still get great, slowly changing views from the windows. 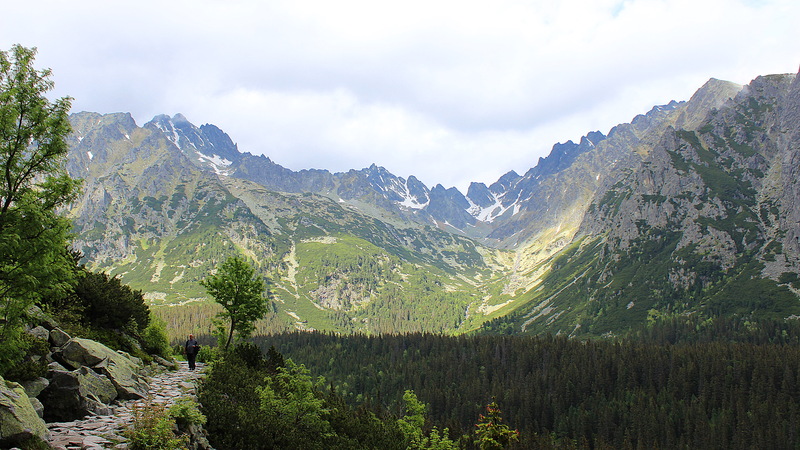 Hiking in High Tatras, Slovakia. Many travel destinations offer spectacular hiking possibilities, but an amateur might be worried if they have the necessary gear needed for hiking. Here are few basic hiking tips for traveler’s day hikes that can make your occasional walks more enjoyable.